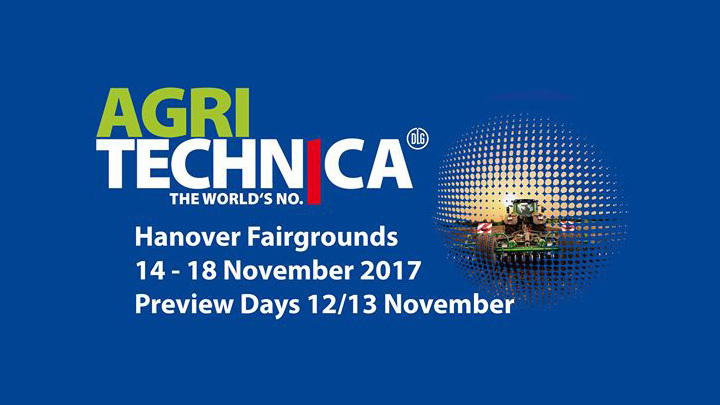 Visit us at Agritechnika Fair in Hannover from 12.-18.11.2017., Hall 13, Stand A57b. 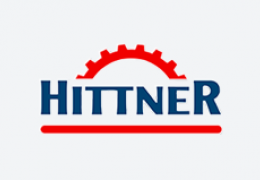 Hittner d.o.o. 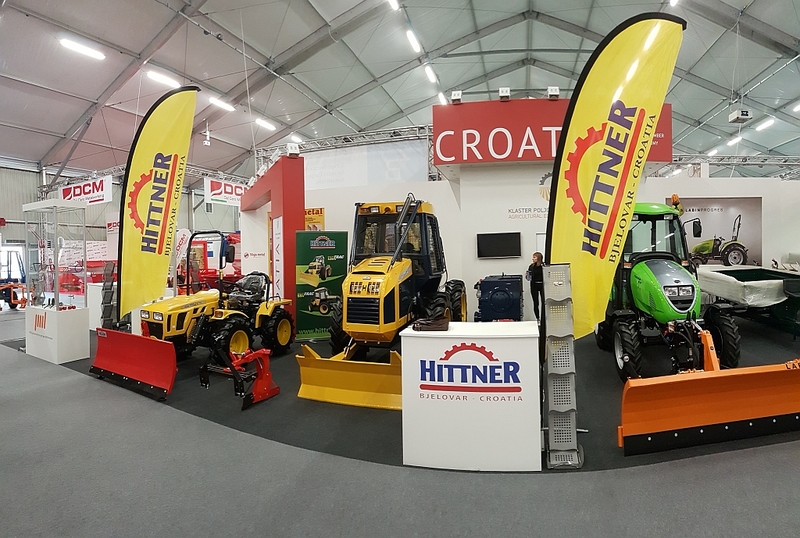 factory at international agricultural mechanization fair "EIMA" Bologna, Italy from 9. to 13. of November 2016.
more about "Agricultural mechanization fair..."
We attended the “International Fair of Forestry and Hunting in Brno” from 31th March to 4th April 2012. 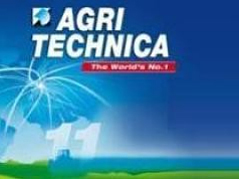 We invite you to visit us at the “15th International Spring Fair” from 23th - to 25th March 2012. in Gudovac. Download the study of the Italian Research Centre, CNR forests in Ivalsa. 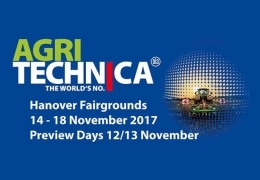 Visit us at Agritechnika Fair in Hannover from 15.-19.11.2011., Hall 23, Stand B17. Hittner’s Ecotrac was featured in the latest edition of Poland’s leading wood and forestry magazine. The article contains the first important news and report of Hittner’s performance during Ekolas. 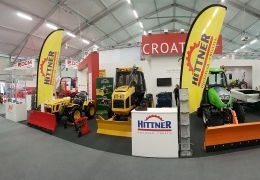 Presence of Hittner skidders was one of the biggest surprises at the Eko-Las Forestry Trade Show Exhibition in Swiebodzin, Poland. Until the last moments, polish contractors didn’t expect to see these machines in their country. 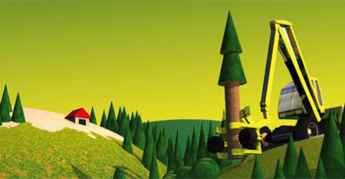 more about "Hittner at Ekolas"
more about "Hittner presents front loader"
Congratulations, Timberjack! 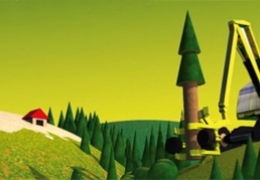 You menaged to get 3 of your skidders to top 10 in Croatian forest’s department of Delnice scoring chart! And, yes, Hittner Ecotrac took the first place and remaining six! more about "Ecotrac 30 Transporter"
more about "Hittner awarded “Croatian Gazelle..."
Minister of Agriculture, Forestry and Water Management Petar Cobankovic, leaders of the Croatian Forests and Director of company “Hittner” Stephen Hittner signed on 12th Livestock international, economic and craft fair in Gudovac near Bjelovar contract on the production of 20 forest articulated tractor, worth ten million kunas. 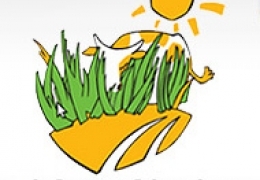 more about "Contract with Croatian Forests"